Viking Vets - Pet Sitting - Your local vet based at Chevening, Station Road, Henbury, Bristol BS10 7QQ. 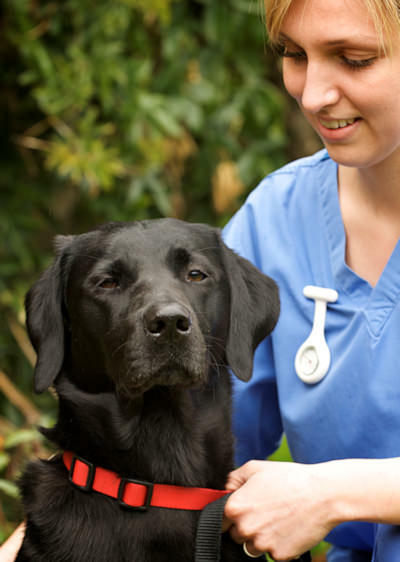 Several of our Registered Veterinary Nurses offer a pet sitting service. This is separate from Viking Vets. They can look after cats, rabbits, guinea pigs, reptiles and rodents in your home. The areas covered are Brentry, Henbury, Lawrence Weston, Southmead, Westbury On Trym and surrounding areas. 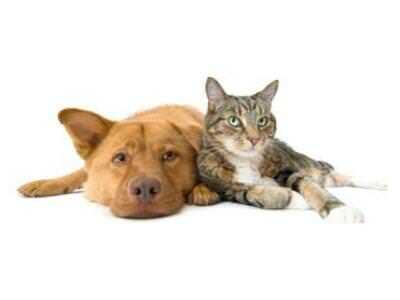 Most pets will feel more comfortable staying in their own environment.